The home of the Chicago White Sox is getting a new name, thanks to a new naming rights deal that was announced this afternoon. 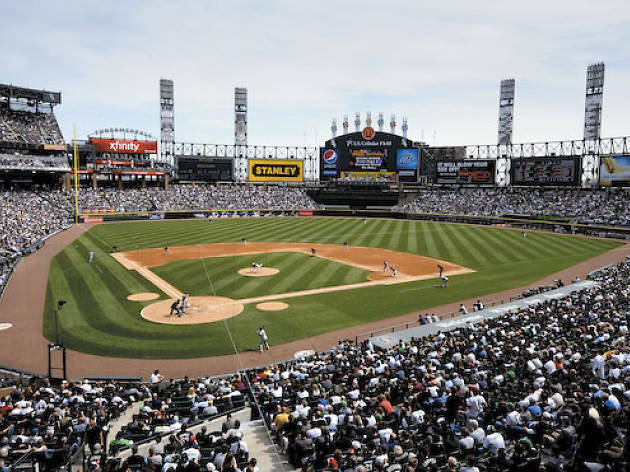 Beginning on November 1, the stadium formerly known as U.S. Cellular Field will be called Guaranteed Rate Field, named after the national mortgage lender that is headquartered in Chicago. The White Sox and Guaranteed Rate have signed a 13-year naming rights deal, with the option to extend the deal past 2030. The financial terms of the deal were not disclosed, but Sox got $68 million from U.S. Cellular in exchange for a 20-year deal—there's a good chance that Guaranteed Rate's deal is even more lucrative. Of course, this isn't the first time that the home of the White Sox has switched up its moniker. The stadium was opened in 1991 as Comiskey Park, paying tribute to the name of the field where the Sox had played since 1910. 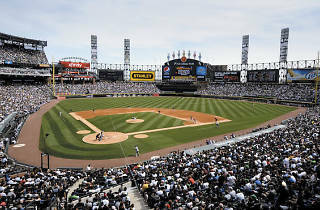 In 2003, the stadium was renamed U.S. Cellular Field—a name that many fans rejected, while some opted to call it "the Cell."